Though many innocent souls were lost to physical injuries endured in the ww1 battle, others suffered from diseases which rose out of poor living conditions, food shortages and lack of personal hygiene in the trenches. This meant that people were admitted to hospitals for sickness instead of wounds and the medics were at war- against those diseases. It was a very rare sight to see if someone could escape the war without some kind of injury or decline in their overall health. 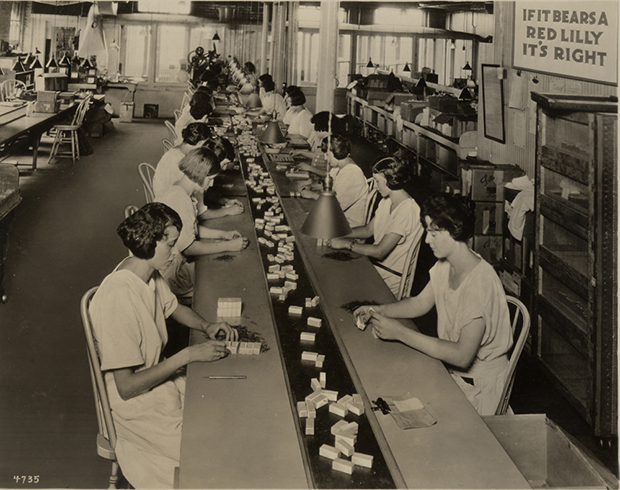 Those who were impacted by the war and diseases were in the requirement of help at all times. But lack of medicine and pharmaceutical knowledge meant that there was no cure for such diseases. If one person was infected with a disease it would instantly transfer to others in his surroundings which ultimately led to a global epidemic and deaths of countless people. Hence whenever a disease would pop up during the war it would affect the war’s medical care and mortality rates. In lieu of this discussion, we have come with a list of the top 10 diseases that were spread in World War 1. It was an infection which made the feet of the soldiers turn red/blue in color. This was a major problem during the initial stages of the war and was caused by the wet, cold and unsanitary environment. Men would stand in waterlogged trenches for continuous periods of time without being able to move their legs or remove their socks. If the condition worsened it would make the leg gangrenous and numb. The only solution to this problem was for the soldiers to rinse their wounds in Luke warm water and dry their feet and change their socks several times in a day. Otherwise, they would have to live with an amputated leg for the rest of their lives. The number of trench foot inflicted cases rose to over 75,000 men in the British Army and around 2000 in the American army. But the measure of improving the quality of the shoes of the soldiers significantly reduced those numbers during the end of the war. Trench fever was also known as Quintan Fever and was caused by a bacterium called Bartonella Quintana found in body lice. It was easily transmissible amongst soldiers and lasted for a period of five days. The symptoms included muscle aches, headaches, high body temperatures, sores on the skin and continuous fever attacks. Body lice would breed and grow in the clothing of the soldiers by clinging on to the seams of the cloth. In order to get rid of the lice, soldiers would run flames across the seams of their clothes. In fact, there were possibilities of soldiers getting struck with the disease more than once during the war and the number of infections rose to nearly 1 million at one point in time. However, this sudden spike in the disease was also linked to poverty, overcrowding, displacement of resources and homelessness across the countries. If a soldier was diagnosed with the disease it meant he would be off duty for a minimum period of three months and the country would lose a valuable resource. But on the other hand, it’s low mortality rate also made it a savior for many men who would have otherwise lost their lives on the battleground. Though the name may sound similar both the diseases are different. Typhoid fever was a bacterial infection caused by the bacterium Salmonella typhi and it was one of the deadliest diseases of World War 1. Its symptoms included sweating, diarrhea, and high body temperatures. When the body suffered from Typhoid fever there would be restricted intake of food and water which meant that the victims were extremely dehydrated and underwent excruciating pain. Typhus fever, on the other hand, was also referred to as gaol fever or ship fever. It was transmitted amongst the soldiers through body lice called Pediculus humanus and the core organism or virus was called Rickettsia Prowazaki. The disease surfaced due to the bad hygiene and malnutrition of the masses. During the war, a massive number of deaths took place because of the infection and since there were no antibiotics the fatality rate varied from 10 to 80% amongst individuals. Countries like Russia reported an average of 82,000 infection cases every year and these number rose to 154,000 after the retreat of 1916. It was a devastating disease which resulted in more number of deaths than the Great War itself. People also called it the “Spanish Flu” or “La Grippe”. The flu affected the people in three stages throughout the war and caused an outbreak of continuous deaths throughout the nations it touched. Children and individuals between the age groups of 20 to 40 were the most prone to acquire the disease and suffer its wrath. The major cause of the disease was starvation and lack of hygiene amongst the people. It was believed that people who were struck with the disease would develop the deadliest pneumonia and would suffer from headaches, blood poisoning, loss of appetite and sore throats. Once someone got infected they would die within a span of 3 days with excruciating pain and swelling in their body. Since there was no cure for this disease the public health departments of that time distributed gauze masks amongst people to prevent its further dissemination. 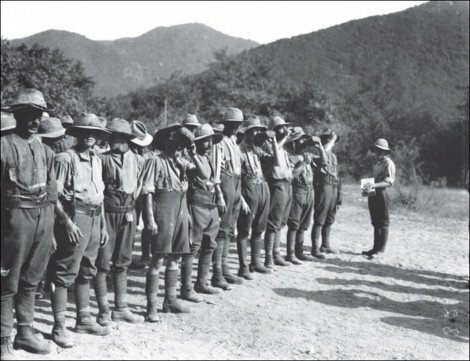 Malaria-infected many soldiers during the First World War. It also spread rapidly amongst civilians. People between the ages of 18 and 48 were largely infected with the disease and the number of deaths was countless. Several sources indicate that countries such as France, Austria-Hungary, and Britain together had over 20 million human tragedies and the number of deaths per month averaged to 80,000. 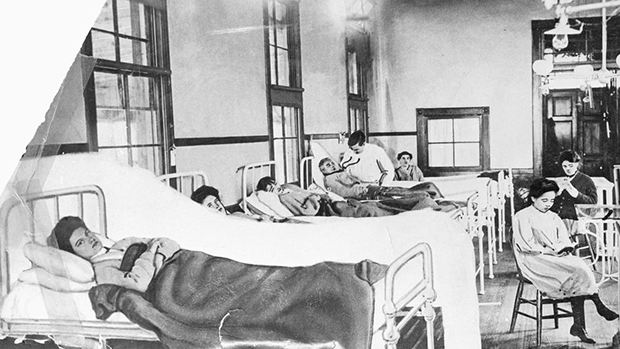 The lack of medicine and treatment facilities made it an incurable epidemic during the war. It was parasitic in nature and was borne out of the unsanitary conditions and malnutrition amongst people. After the war, the death rates declined as the military made necessary modifications in their operations and they migrated a large number of people from the infected areas to safer and better living conditions. Diabetes was a disease which brought along an inevitable end for its patients. It came in the world war twenty years before the initial discovery of insulin. People and soldiers suffering from the disease had to follow strict diets which limited their food intake to a great extent. There was no cure for the epidemic and deaths would take place in a short span of time after diagnosis. The heart diseases during the world war were very different from the ones we face today. They were extremely difficult to detect and diagnose during the time of war. Hereditary heart diseases in adults and damages to the four major valves inside the heart were common facets of the disease. Military officers were discharged from their services if they were suspected of having heart issues. The First World War served as a breeding ground for sexually transmitted infections. The number of these infections grew massively during the war and eventually spread to the unaffected populous. One of the most common sexually transmitted infections was the Venereal disease which quickly spread amongst the fighting force and weakened them internally. At that time, the cure for the Venereal disease was very expensive, time-consuming and mostly ineffective on patients. The wives of soldiers were also suspected of carrying the disease due to their extramarital relations with other soldiers or civilian men. As it led to the weakening of the battle forces, many countries administered strict medical policies and also performed medical examinations of soldiers and prostitutes to curb the disease. Tuberculosis was a vicious disease which engulfed many in its path during the War. It was caused by a slow breeding bacterium called Mycobacterium tuberculosis. There were two stages of tuberculosis the primary and the secondary stage. It was very rare to diagnose the primary stage through chest x-rays, but if patients were diagnosed with the secondary stage of the disease then they were at a high risk of suffering from lung destruction. The symptoms of the Secondary stage of tuberculosis included a cough, bloody sputum, weight loss and high body temperatures. A person carrying the secondary strain would be institutionalized to stop him/ her from spreading the infection to his/ her family members, friends, and casual contacts. There was no effective medicine to treat the disease at that time. A whopping 24 countries and 34 major cities were infected by the wrath of tuberculosis. The death rate was highest towards the end of the war. In the United States, there were 148 deaths for every 100,000 people and increased to 150. A similar death pattern was also seen in nations such as Ireland, Scotland, Belgium, Germany, Japan, Philippines, Finland, New Zealand, Norway, Australia, South Africa, Sweden, Spain, Italy, Bavaria, France, Belgium, Denmark, Netherlands, England, and Hungary. However, after the end of the war, these numbers quickly came down to 114 for every 100, 000 people. Even though the disease gradually disappeared amongst the people, but it left behind certain physical and mental deficiencies in the people it infected. 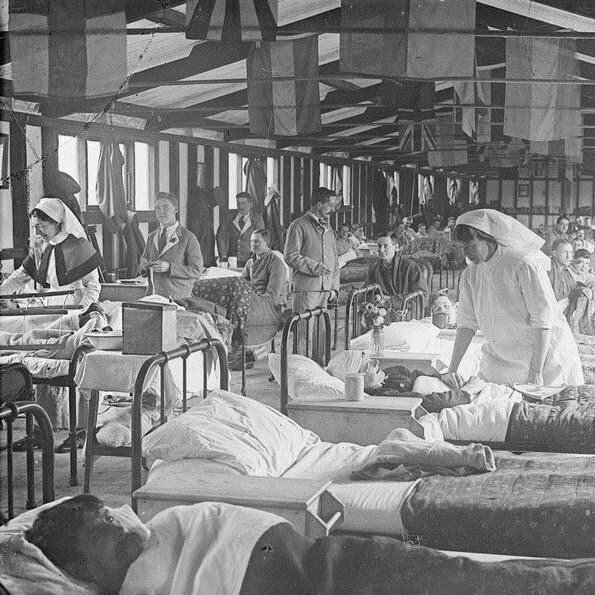 Medical research carried out by scientists helped to develop vaccines and prevent its outbreak in the following world wars. 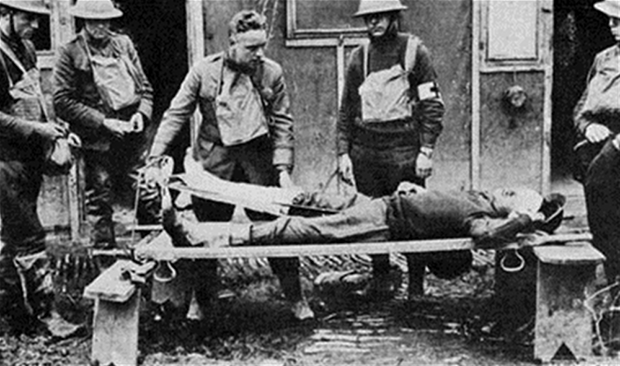 By the end of the world war, the British Army alone had addressed more than 80,000 cases of shell shock. 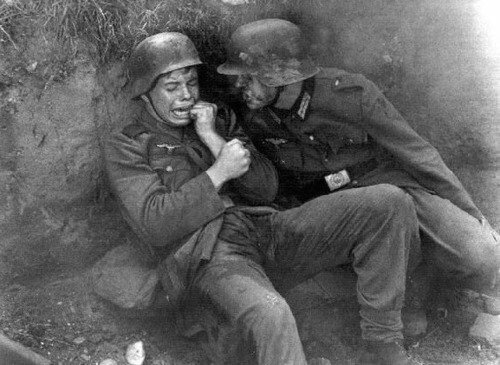 Shell Shock was a term which was used to depict the post-traumatic stress soldiers suffered from during the war. Its symptoms included lack of sleep, inability to walk or talk and excessive panic attacks. When the war began the cases of Shell Shock were very less. However, as the war proceeded the number of cases grew and doctors were not able to identify the exact reason for the disorder. There were speculations that explosions of bombs caused shockwaves in the brains of the soldiers. Also, it was believed that carbon monoxide from the explosions damages the brain tissue. Patients showing signs of shell shock were perceived as cowards by the rest of the force. When the number of shell shock cases drastically increased the countries tried to figure out solutions to this problem. The answer was to prescribe the affected soldiers a few days rest and their officers were directed to discuss their issues with them. These discussions covered the areas of war and the soldier’s families. However, in the event of severe cases, the victims were sent to casualty clearing stations for many weeks. If they still didn’t recover they would undergo several more rounds of observation until they were completely cured and ready for battle. In the end, the world wartime was one which saw the birth of new and undiscovered diseases. It certainly had an impact on medical practices and provided a platform for scientists to perform advanced research for finding cures to diseases. This was a great advantage which helped the countries become prepared for future possibilities of global epidemics and warfare. The loss of several lives in this process was something that the countries had to eventually bear and were unavoidable at the point of time.